Your story deserves to be displayed, showcased, and shared as art. The beautiful thing about physical products is the fact that they ARE physical. You can see, touch, and enjoy them more easily. Digital products must constantly be pulled up. Physical products are already sitting on the shelf or hanging on the wall, and your eyes are drawn to them every day. Digital products are easily lost, even ignored. Sessions start at $150, a small base fee which covers my time, travel, creative talent, and the expertise that I pour into your session. This session fee does not include products or digital files. You’ll invest in those during your ordering session! This is the time when we will customize a package to suit your needs. 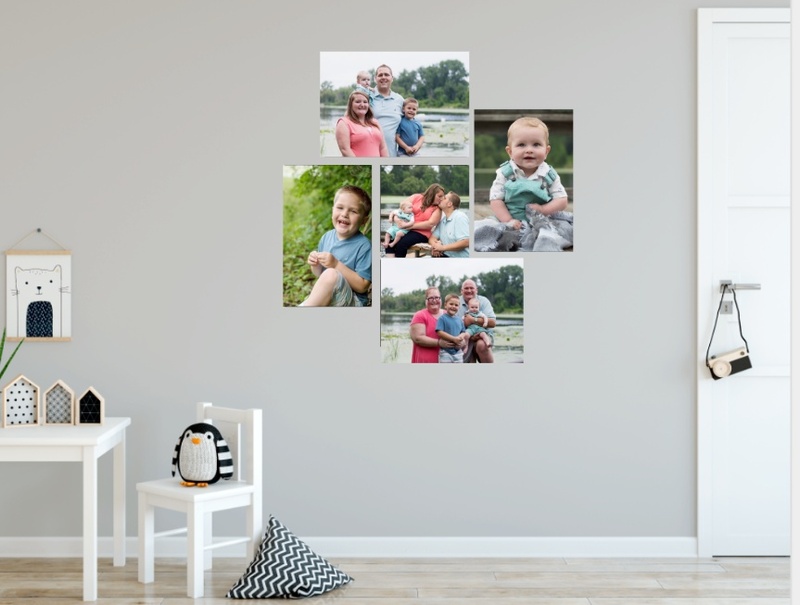 Often my clients are so in love with their images that they invest between $200-$800 for prints, keepsake wall art (canvases), albums, and digital files. You have total control, freedom of choice, and flexibility to choose which artwork is the best fit for your family. You are not confined to the choice of a few preset packages – instead, choose what you want and what best suits your family and décor. Be assured that you will receive a digital gallery with files specifically optimized for sharing on social media with every session. Online and drugstore photo labs use inconsistent color profiles, incorrect contrast settings, and auto “enhancements” intended for photos taken on low quality and outdated cameras which may result in discolored, pixelated, and/or darkened prints. Amanda Jackson Photo has a great visual guide for you here! Ordering through a professional service ensures pictures that will stand the test of time and will not fade or yellow over the years. Prints are sprayed with a protective coating to keep them beautiful for a lifetime, because cherished memories should never fade. My images are calibrated for my professional lab of choice (who I have worked with for over 4 years). I personally review each picture before I send it out to print and again before I pass them on to you, ensuring they are of the highest quality to protect your investment. I am happy to work with you to create custom cards, save the dates, and graduation invitations that showcase your personality and save you time. Remember – you’re worth it! In the end, family memories are all we really have. When children grow up and move away these are the times you will look back on fondly. Don’t put it off for another year! Senior sessions begin at $150 for a 90 minute session. I offer packages of one, two, or three seasons – the more we shoot together, the more you will save! Every season is beautiful in Michigan, so no matter when you choose, you can’t go wrong! There is no limit on number of poses or clothing changes – because if it doesn’t feel right to you, it doesn’t feel right for me. Senior year is a big deal, so let’s treat it as such. Hobbies, pets, sports – we’ll work together and have some fun along the way! I offer print packages, a la carte add-on options, and extras including graduation card and party invitation designs. Contact me to ensure your senior year is awesome! I firmly believe that all should have access to quality pictures of their families. 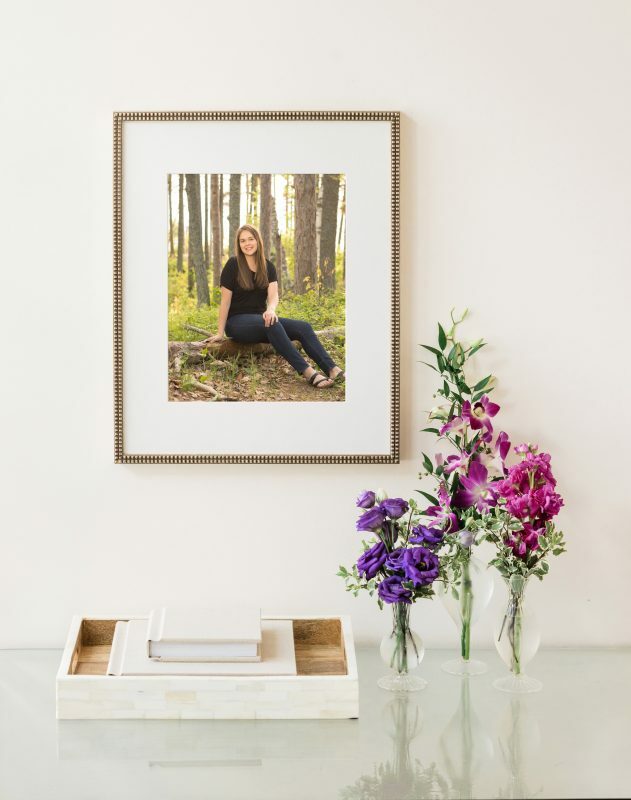 While vacation selfies are always fun, why not document your summer getaway to the Keweenaw with some family portraits to make your memories last? Family sessions start at $175 for up to 5 people. Fill out your session inquiry form so we can create the best possible session for you! Please contact me for quotes on weddings and engagement sessions to fit your budget. Currently booking 2019 and 2020 weddings! Elopement packages start at $350. Wedding packages start at $640. *Please note: Applicable sales tax will be added to all product sales.